This impassioned book, both a loving description and a critique, defines urban values in a milieu that is rarely recognized as a city. Updated more than ten years after its initial publication, it is more relevant than ever to Albuquerque's future. A new chapter describes Albuquerque's recent development, placing it in the context of urban growth in the West. V. B. 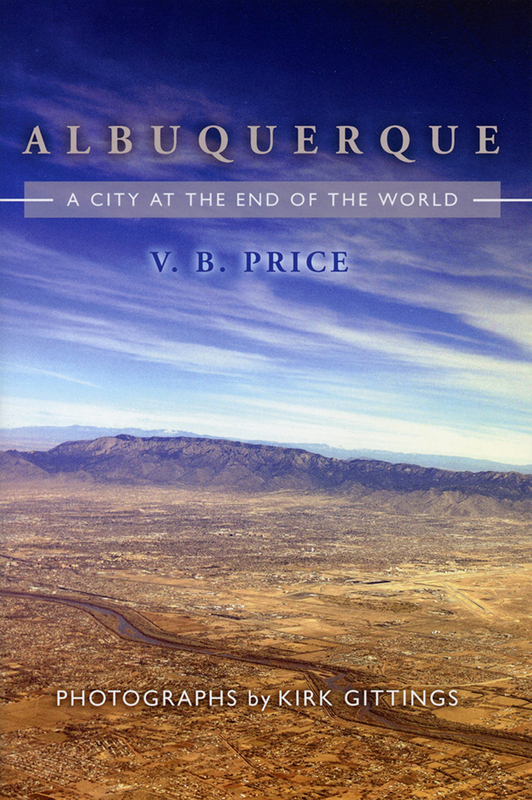 Price is an award-winning Albuquerque journalist, poet, novelist, and teacher.